If you want to know how much money you’ll have when you retire, creating a budget is a really good way to start. A budget shows you how much money you have coming in and what you spend it on. 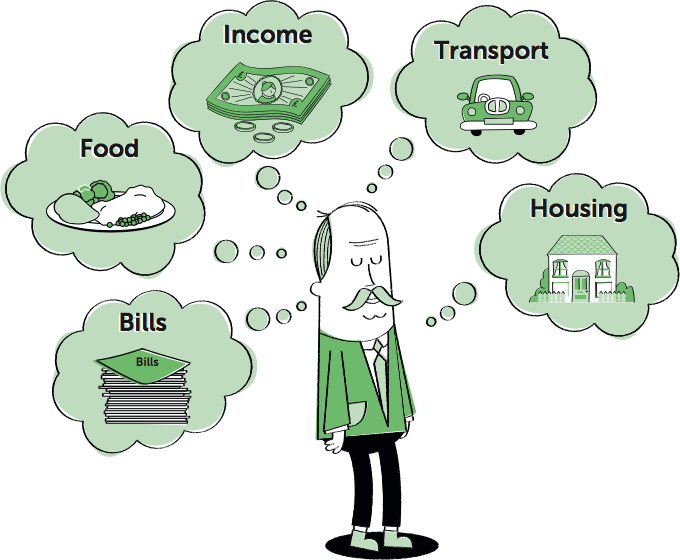 It makes it easier to create your own spending plan which will put you in control of your money in retirement. Once you’ve filled in a budget and you know how much you’ll have to live on, you’ll be able to make smart choices about the retirement lifestyle you want. You may find trade-offs you are willing to make that enable you to retire earlier or spend more on your hobbies or travel. Get started now with our easy to use online budget planner that will guide you through the budgeting process. Budgeting on paper is just as good as online. 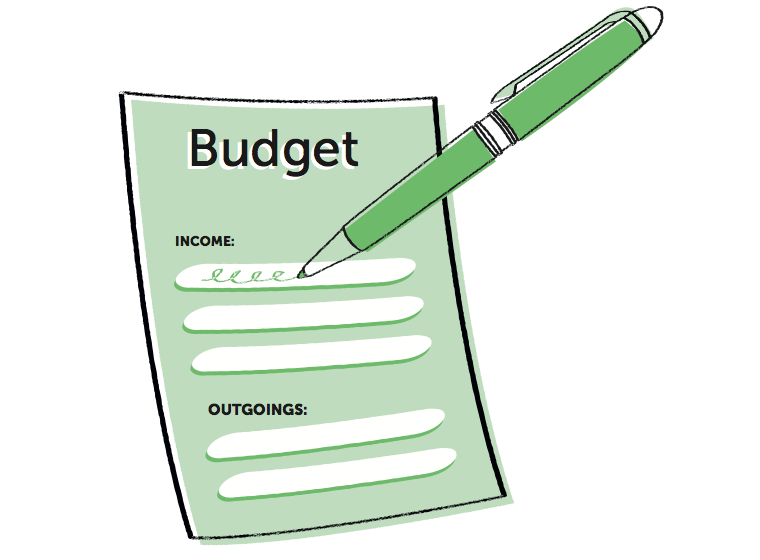 Download our paper-based budget planner to get started now.